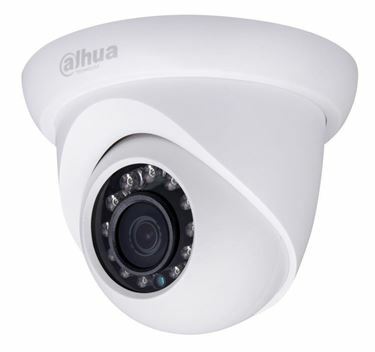 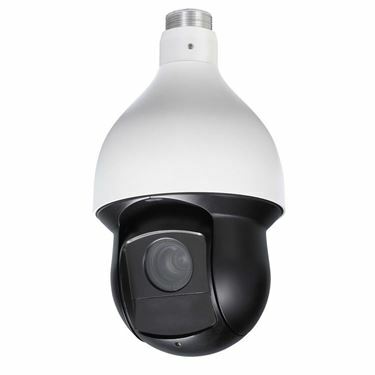 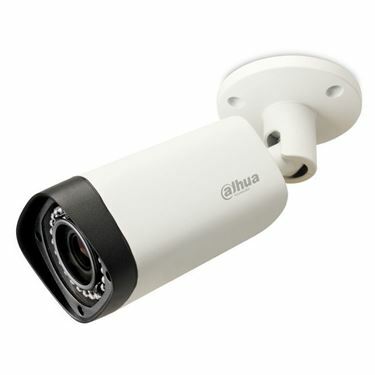 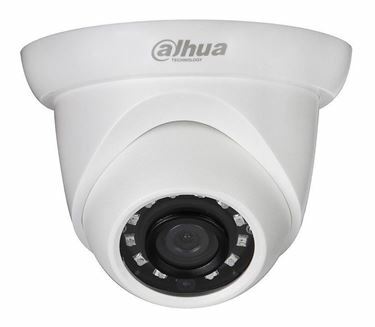 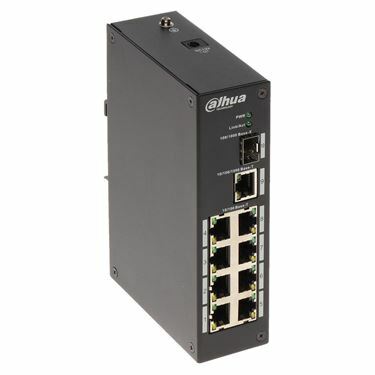 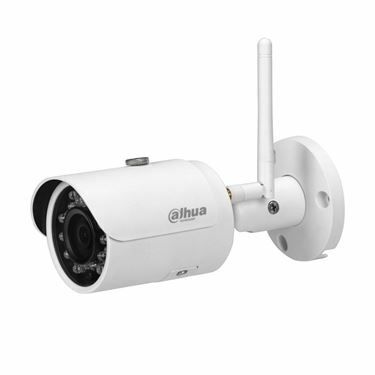 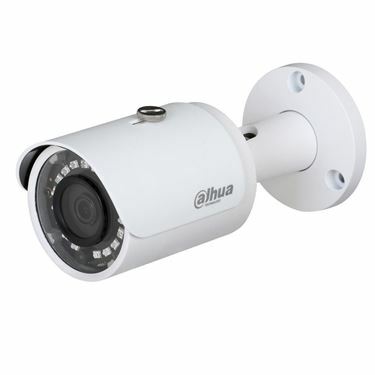 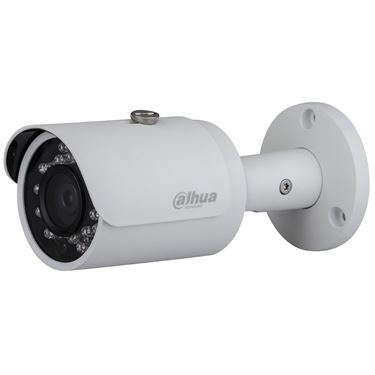 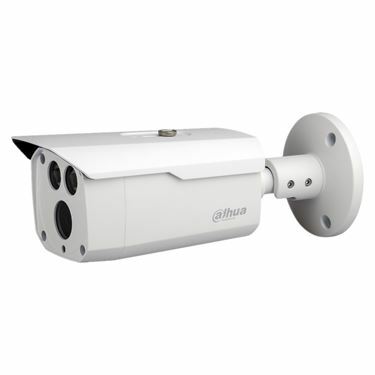 Dahua Technology is a leading product and solution provider in the global video surveillance industry. 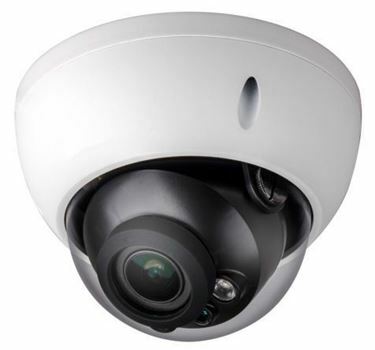 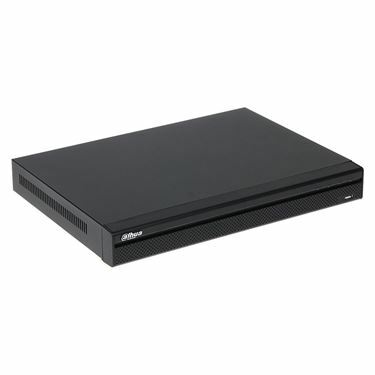 They had the 2nd highest market share of global video surveillance equipment market in 2015 according to IHS 2016 report and were ranked 4th in 2016 by a&s Security 50, which ranks global security industry players according to total security equipment sales. 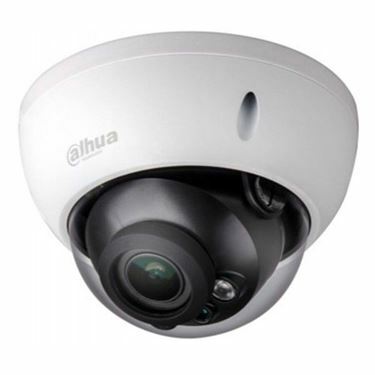 Dahua has 22 local offices outside China to provide local technical support, solution consultation, warranty & post-sales support services. 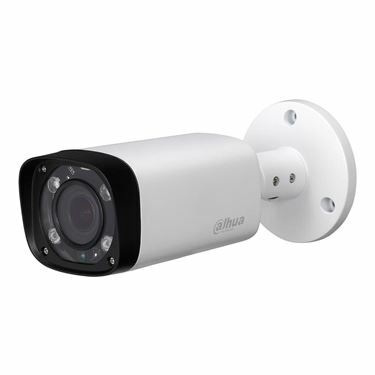 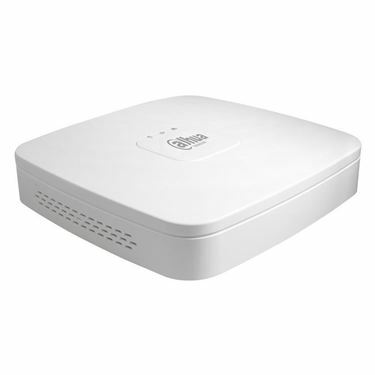 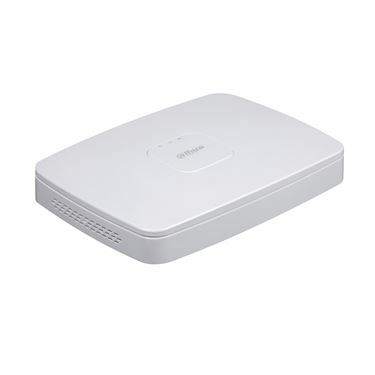 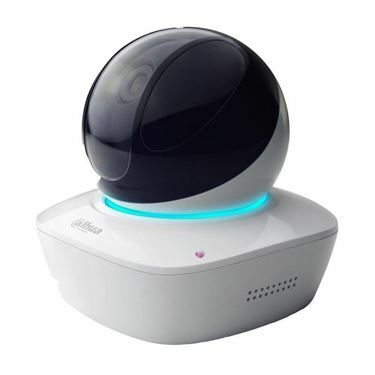 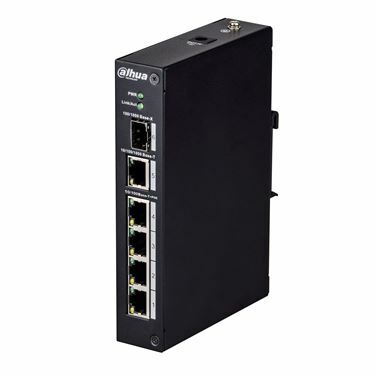 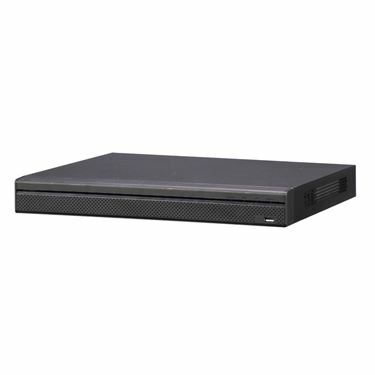 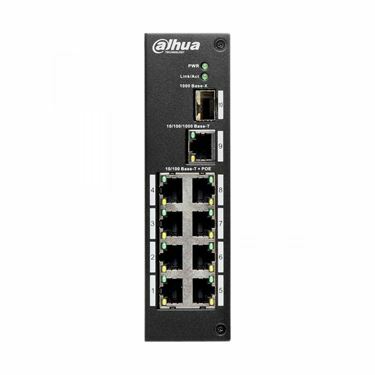 Dahua product categories include Advanced Video Surveillance System, Intelligent Transportation System, Smart Building System, Access Control, Video Intercom, Alarm, Smart Lock etc.